It’s not unusual of late to wake at 3am feeling waves of light activation filling my body, mind and spirit, to feel so alive and invigorated that I can barely wait to create. 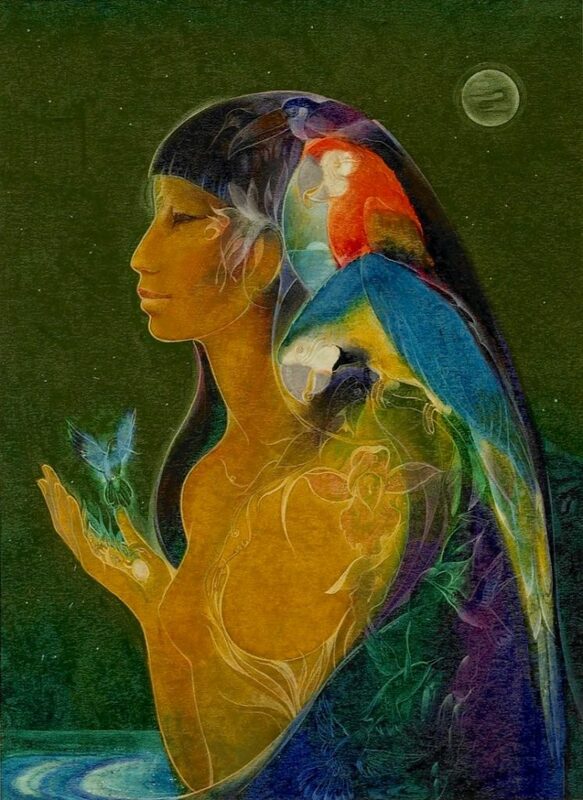 My spirit feels so called to Sky Spirit Shamans that I can barely hesitate to follow each download, each one a precious gift from the Ancestors, my Guides and Angels, my Star Families. My meditations are filled with magic beyond belief. Many of us feel a deep affinity for earth-honoring traditions. We dream of peace, of a world where all our relations are treated with honor and respect. We dream of making a difference in this world, knowing we came here with a deep soul-purpose for being of service in these times of remarkable change and transformation. Join us in our Sky Spirit Shamans Certification Program and embrace your path as Rainbow Warrior. This entry was posted in Channeling, Coaching, Community, Conscious Evolution, Healing, Relating, Spiritual Entrepreneurs, Spirituality and tagged Certification Program, Medicine Wheel, shamanic healing, Sky Spirit Shamans. Bookmark the permalink.